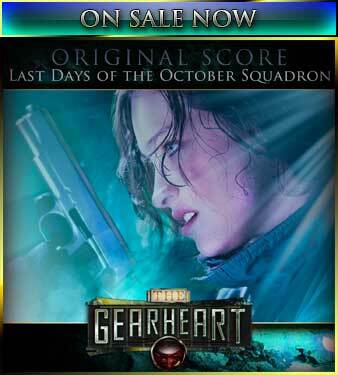 The Gearheart: MFotA Original Score Available Now! Been wanting to hear some of the new music before you buy the album? Listen to some of the best parts on this handy little promo! Then click on over to CDBaby.com and pick up the soundtrack! Hey, everyone! 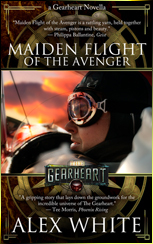 Here’s a preview of the upcoming soundtrack for Maiden Flight of the Avenger! This song is called, The Barnswallow.